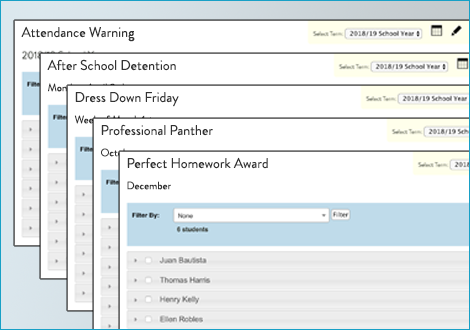 Software that makes schools run smoothly. 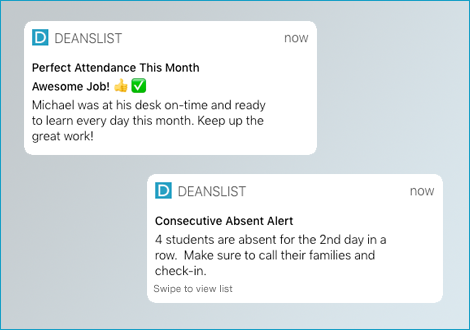 ‍DeansList streamlines your school's daily procedures so everything works the way you need it to and so that educators can focus on what's most important: helping students succeed. All the tools you need to build positive school culture for your students and your staff. Implement positive interventions like PBIS, restoriative justice practices, and build a schoolwide system that motivates students to be their best everyday. Social-emotional learning (SEL), PBIS & MTSS, merits/demerits, core values, weekly reports, paychecks, etc. Send home more frequent, more constructive, and more positive info to families. Parent portal, email, text messages, phone calls, positive reinforcement, etc. Reducing absenteeism requires a multi-pronged approach involving administrators, teachers, students and families. DeansList gives you the tools to identify students who need help and to design interventions that make sure students arrive on-time, everyday. Take daily/class attendance, notify parents with phone calls emails and text, messages, send home truancy letters, and more. DeansList streamlines the entire referral process so students can get back to class quickly. 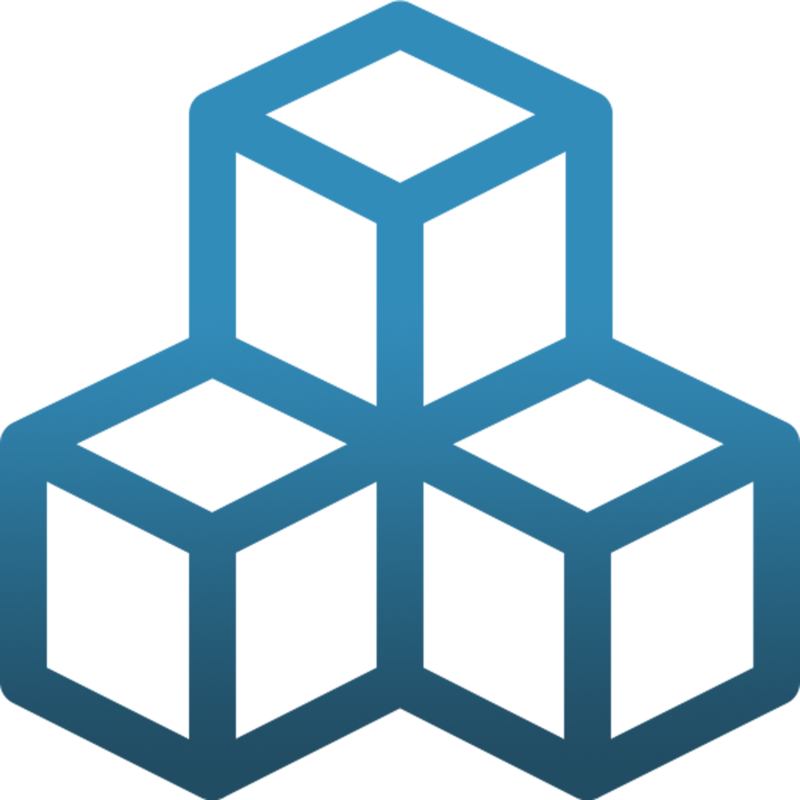 From the moment an issue emerges, through all related conversations, everything is documented in one place and everyone involved is kept up-to-speed. Text alerts, consequences, incident letters, restorative practices, suspension reduction and compliance. Great technology has the power to transform the way a school operates, but educators shouldn't have to spend time wrestling with software or manipulating data. That's why we design great technology that works the way your school needs it to. Collecting data is just the start - it's about putting it to work in ways that inform every stakeholder in a student's education. Keep track of rewards and consequences all in one place, making it easy to celebrate accomplishments and hold students accountable. DeansList makes sure that every member of your school community (teachers, administrators, students and families) are all proactively informed about what's going on. Whether it's a text message about an incident in the cafeteria or a positive congrats for perfect attendance this month, DeansList takes care of it. From the quick info teachers only have 2 seconds to look at (where's a student who should be in my class? ), to in-depth trends and reports (what core values do we need to work on? ), DeansList puts the data you need to see front-and-center. More than just software. We provide technical and operational support every step of the way to ensure your school succeeds. 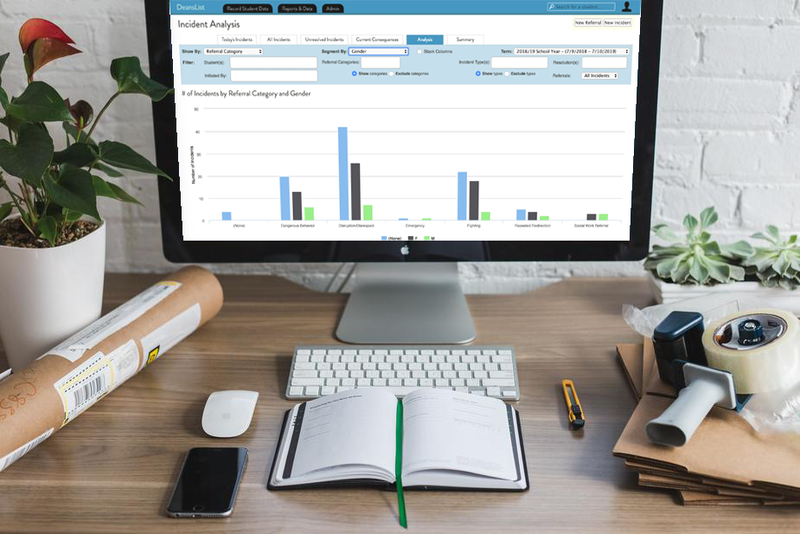 ‍It only takes a few minutes to see how DeansList can help transform the way your school uses technology.